There are many good things about Android, but one drawback is that deleted data is very difficult to recover. However, things have changed and many companies have developed efficient programs and apps for data recovery. One such company is Wondershare , which did a great job for Android data recovery with the dr.fone program. 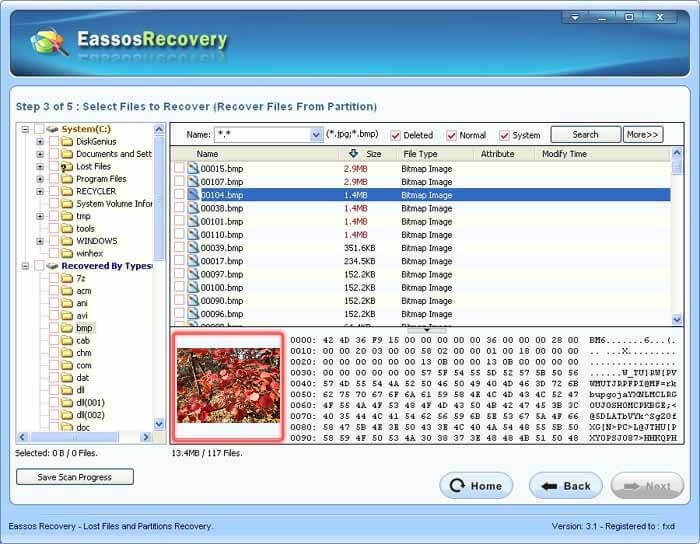 If you need a program to recover various types of data. Firstly, you can recover deleted photos and videos. And when you know exactly what you’re looking for, you can even specify what types of files the program should look for. 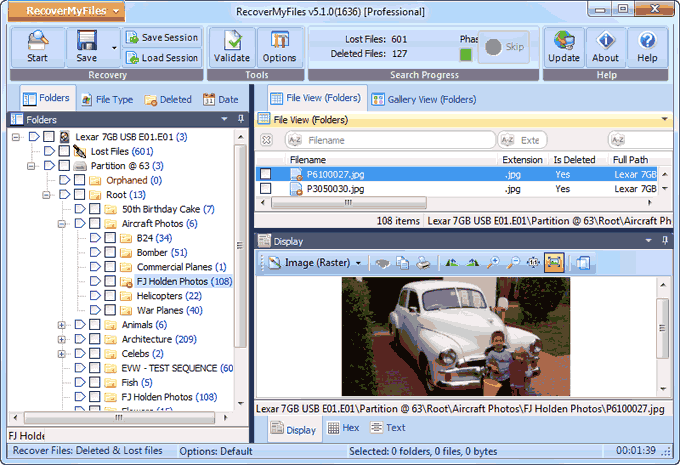 As it retrieves the deleted files, you can see a preview of what is found and you can choose which ones to recover. Photos are not all that the dr.fone can recover. It can also recover deleted SMS messages as well as contacts. For messages and contacts, in addition to photos and videos, you can choose to restore them to your device or to a cloud storage service such as Google Drive and Dropbox. When you retrieve deleted contacts with dr.fone, you also have the option to save to a CSV file. Contacts and messages can, of course, be restored directly to standard messaging and contact applications as well. In addition to recovering deleted messages, contacts, photos and videos from your Android phone, dr.fone’s Windows and Mac program can capture even more information deleted from your phone, including: call history, WhatsApp messages and attachments, audio and various documents. 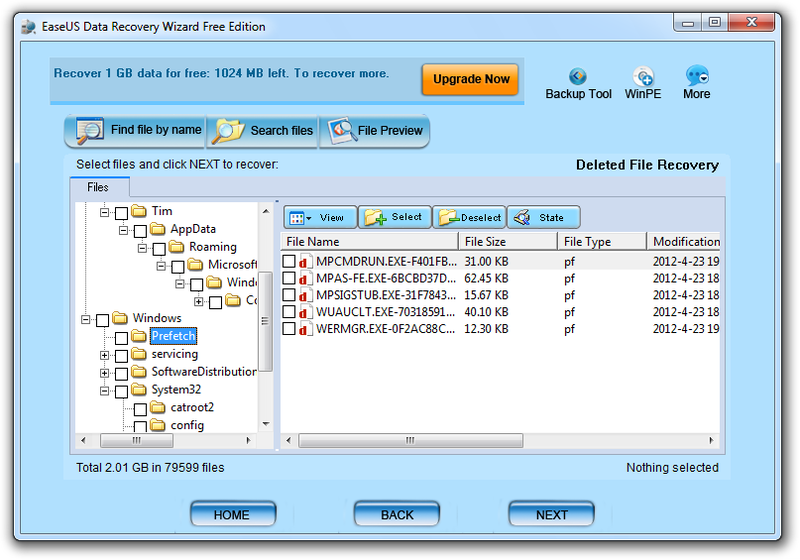 How to use the program to recover deleted files dr.fone? The dr.fone Android app requires your smartphone to be rooted. If you do not have root on your phone or do not want to do so, you can use the program on your Windows or Mac operating system. 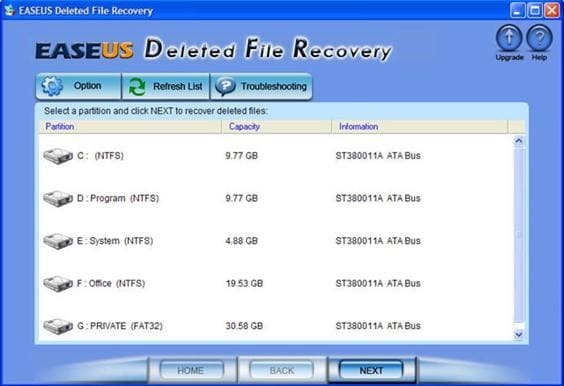 The program has more features for Android data recovery and can scan the device without the need for root. 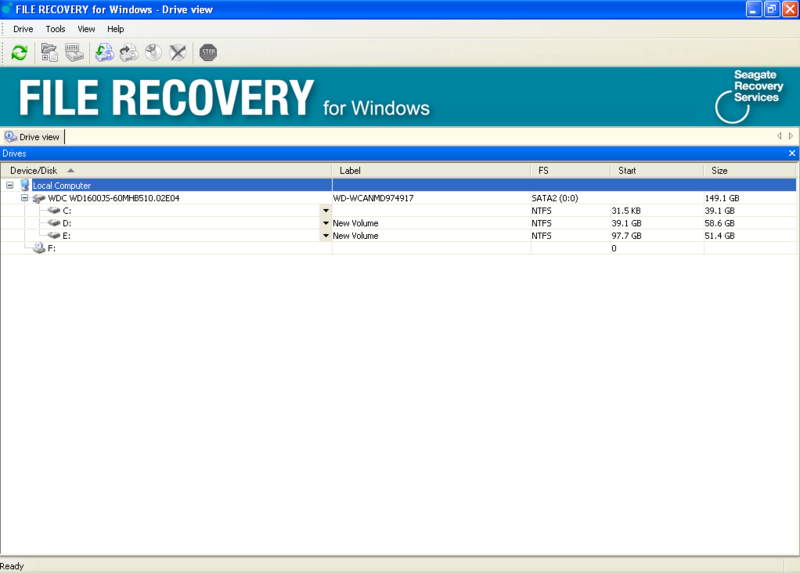 Data recovery is quite simple, according to Wondershare’s own website for the program. Connect your Android phone to the computer using a USB cable. Make sure you have enabled USB debugging on your Android phone. When your device is detected, you will see the screen as follows. After the phone is connected successfully, the dr.fone for Android will display all the data types it will support to be retrieved. By default, it will scan all file types. You can simply select the type of data you want to retrieve. If your phone is not rooted, dr.fone will offer two options: scan for deleted files and search for all files. Searching for all files will take longer, but will look for the files in more detail. And then click “Next” to continue the data recovery process. The program will first analyze your device. After that, you will continue to scan your Android phone to recover deleted data. This process will take a few minutes. Just be patient and wait. When the scan is complete, you can view the data found one by one. Check the items you want and click “Retrieve” to save them to your computer. The Wondershare guide to retrieving lost contacts on Android can also help a lot. Is this program to recover deleted files good? What is our analysis of dr.fone? Dr.Fone is compatible with thousands of Android devices . If you are not sure whether your device is compatible or if your deleted data can be recovered, there is no risk involved. The free trial will scan your Android phone for deleted data and allow you to review the results before any purchase is required. If the dr.fone finds what you are looking for, you can buy the app for a very affordable amount on the Wondershare website. In addition to all the features described here, you will receive a lifetime of free upgrades and customer support. With great support, an easy-to-navigate website and a very efficient operation, dr.fone is one of the best programs for data recovery from Android devices . But make sure your device is supported so you do not have unpleasant surprises. Remember that the process of scanning your device may take a while. In short, the dr.fone fulfills its promise and is easy to understand and operate. The free trial is very powerful and should deal with general issues that you may have, but the paid version is still better for those who need to make large recoveries.